I have been trying to prepare the team for the 2 marathons in 8 days in October – Amsterdam and then Dublin, or Dubsterdam as it is known, will be a challenge, so any tweaks to the gear to makes things more acceptable will be good. has been resolved. 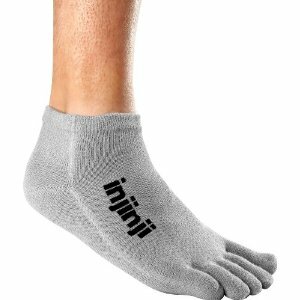 I tried the Injinji original weight toe socks. These are comfortable, and have rubber sewn into to sock at the hit points and stop you slipping. And I tried the Nike equivalent, part of the Dri Fit range I subscribe to. Which have seams and lines stitched into them that make them feel tighter around the toes, thinner and actually of a material that I believe will actually cause blisters rather than stop them. 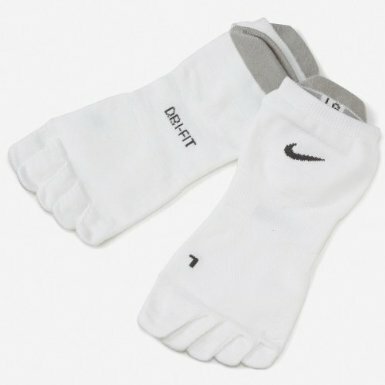 We shall see in the long run as there are 3 pairs of Injinji and 2 of Nike around now. My current hand held bottle, you know the oval ones with a hole in the middle, does not hold nearly enough water for a half. 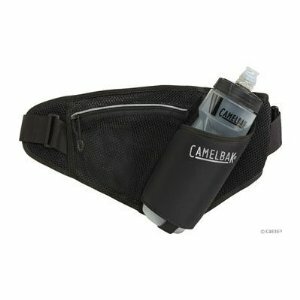 And so I bought this, with an additional pocket for hotel room or front door keys, GU sachet, iPhone, anything really. This is going to get a testing out on Sunday.